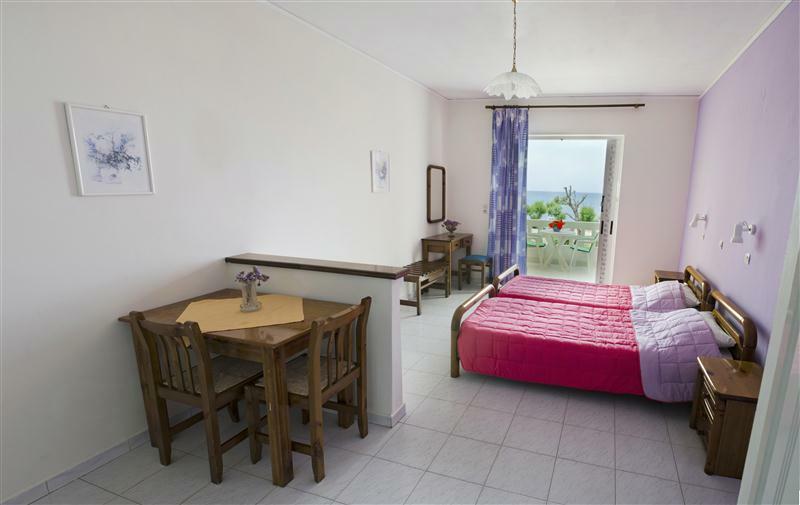 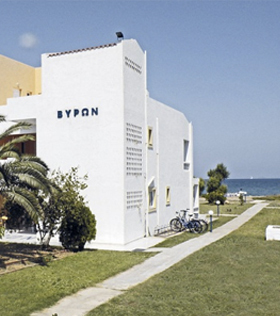 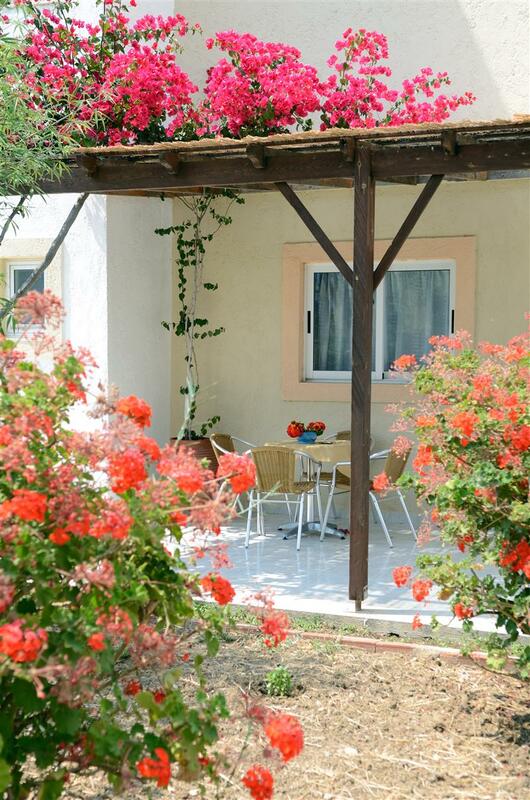 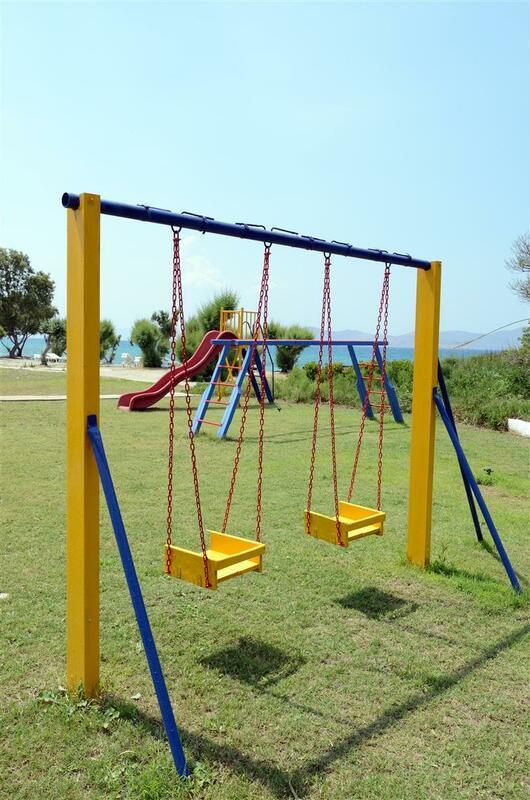 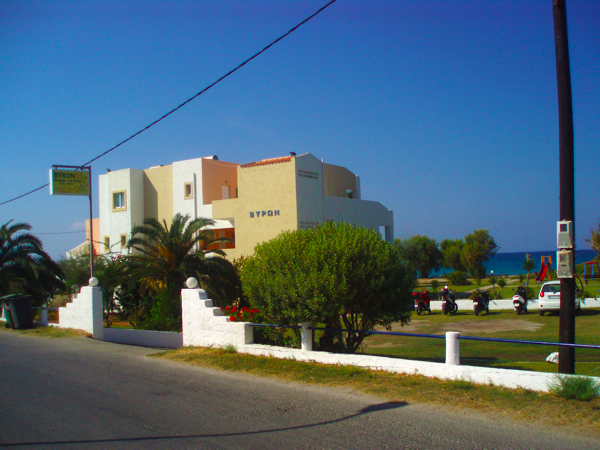 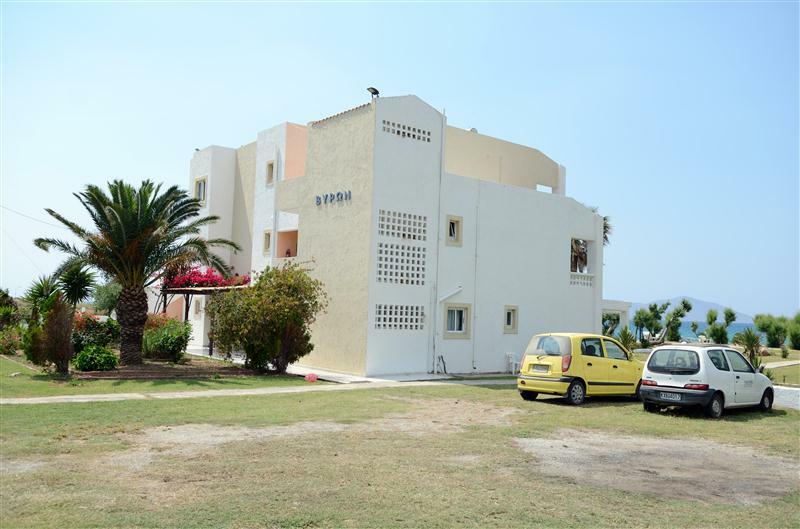 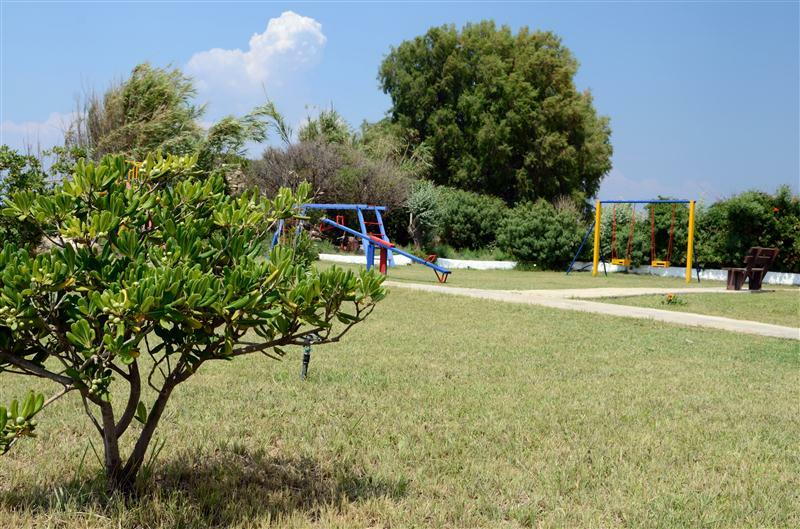 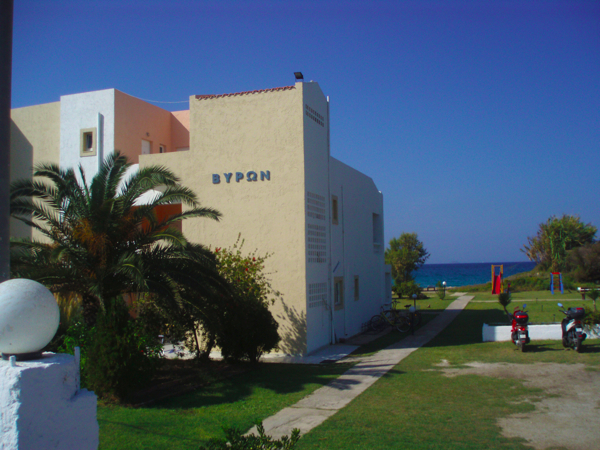 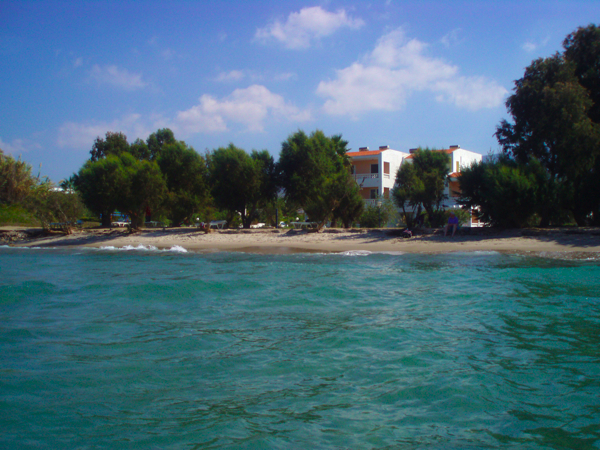 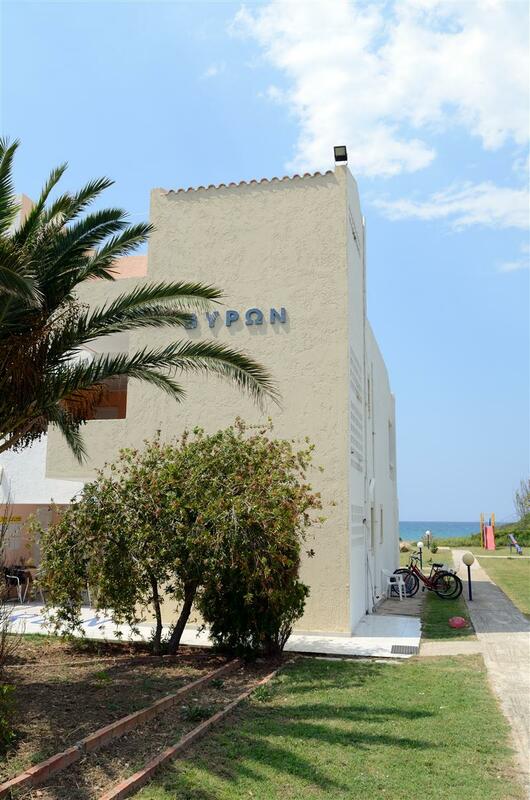 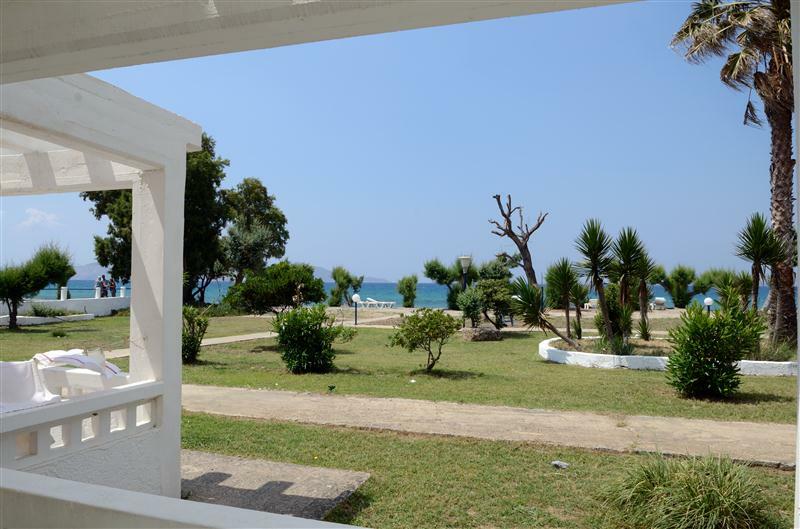 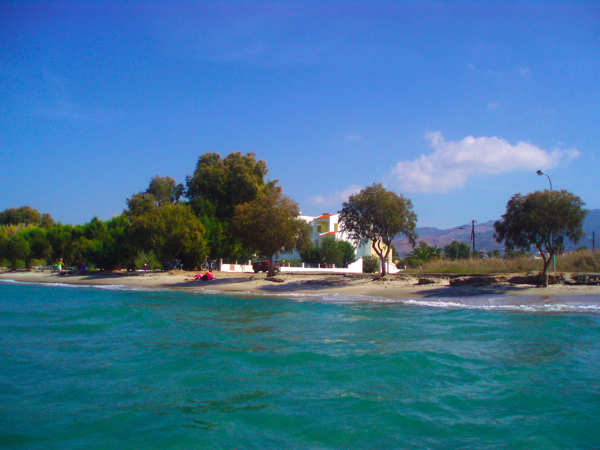 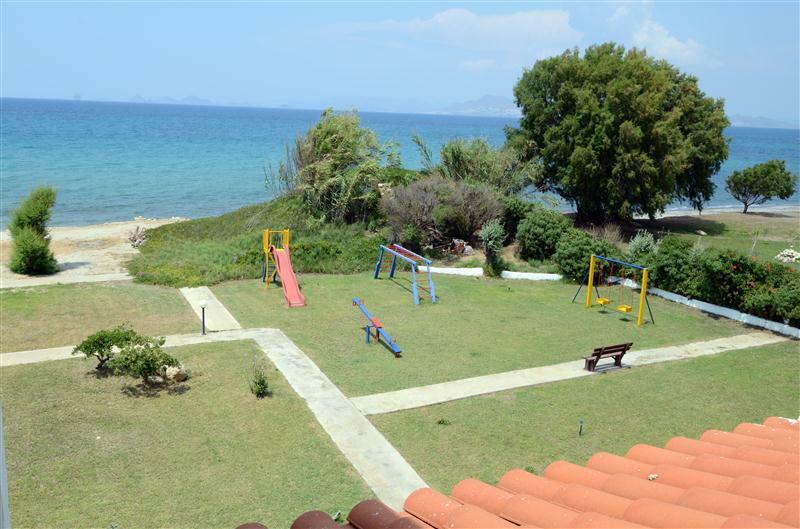 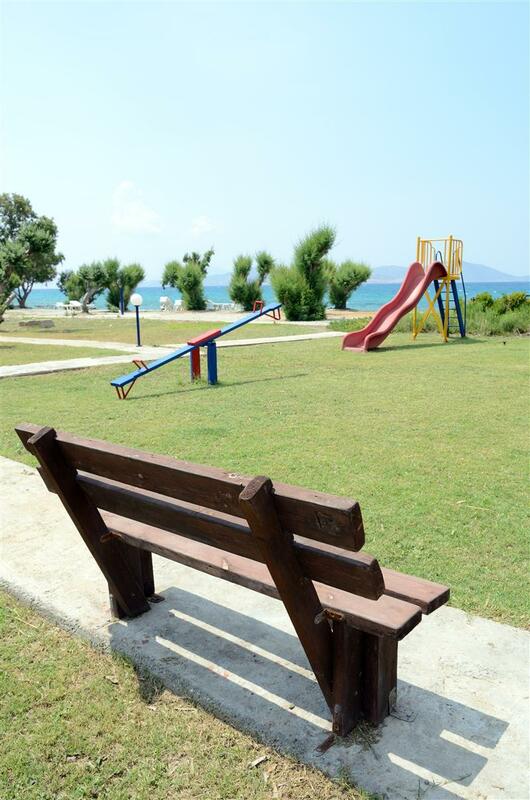 Byron is a self catering complex located directly on the main beach of Tigaki about 2km from the village center. 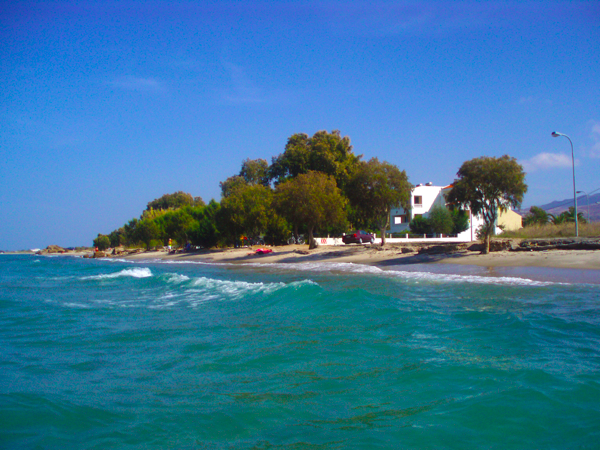 So close at the beach that you can't imagine. 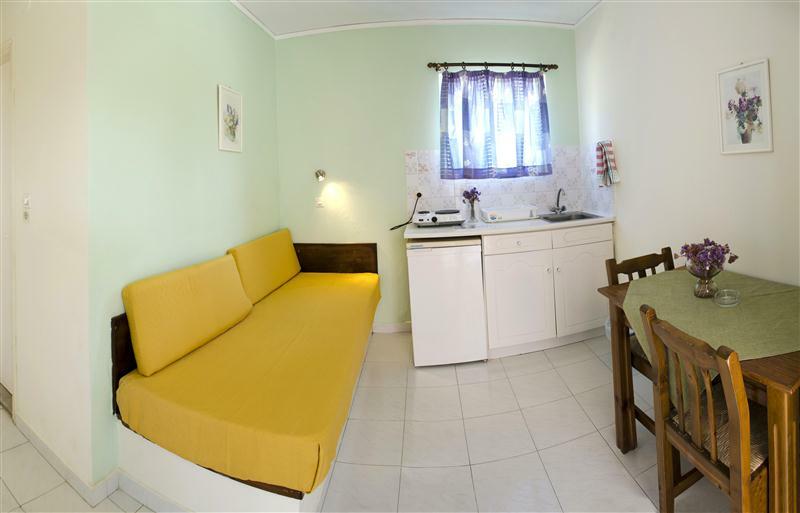 - 7 double studios of two spaces. 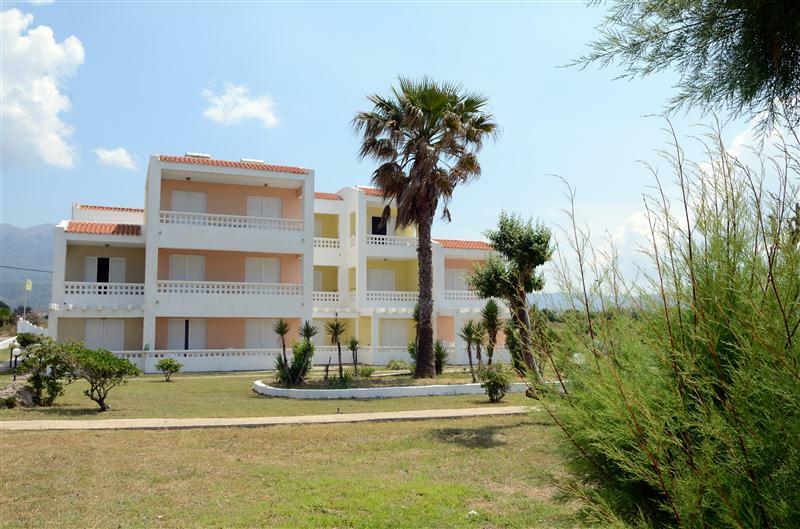 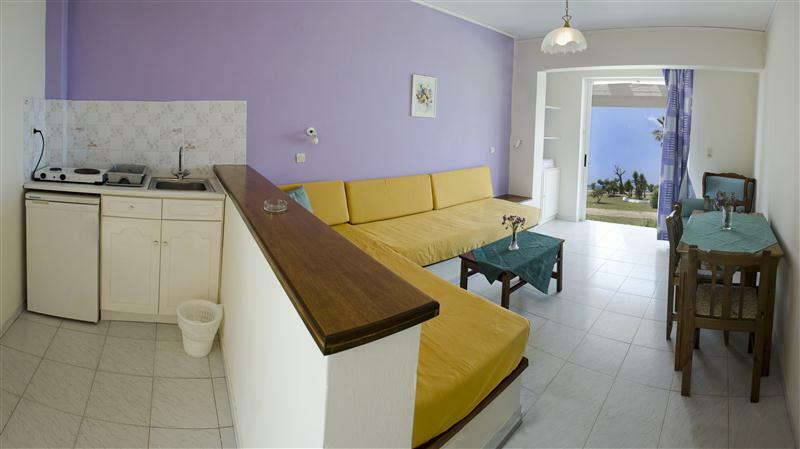 - 5 apartments of two spaces for three persons, one room with kitchenette and one bed and another room with two beds and privat bathroom and balcony. 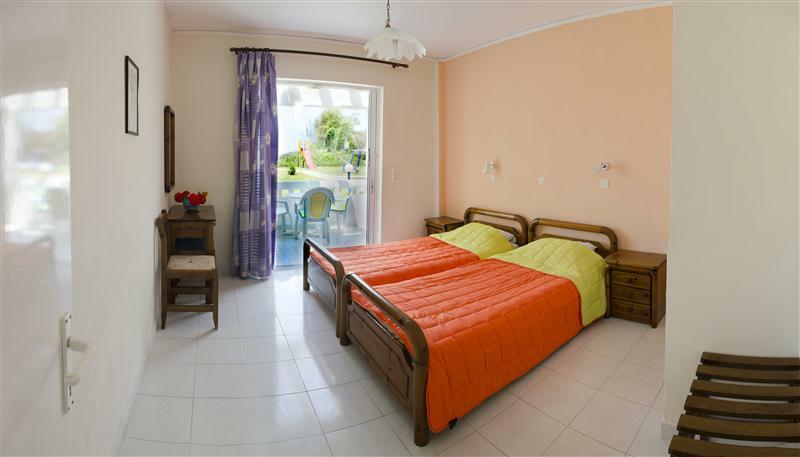 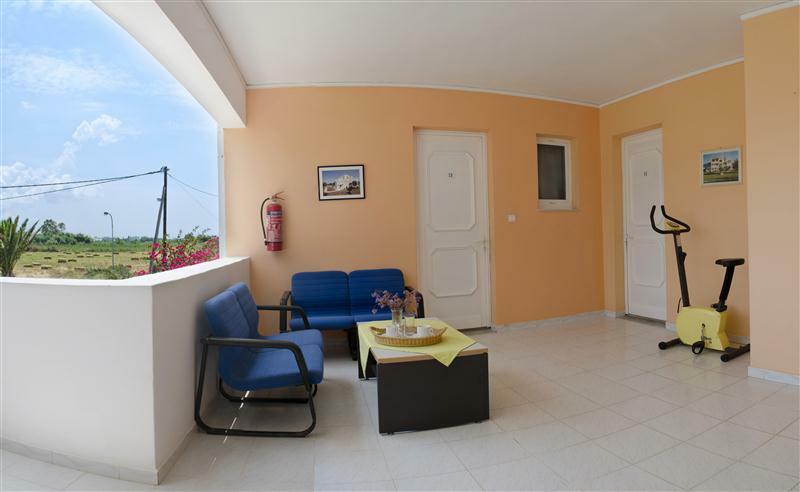 - 2 spacious apartments with two bed rooms, bathroom and long balcony. 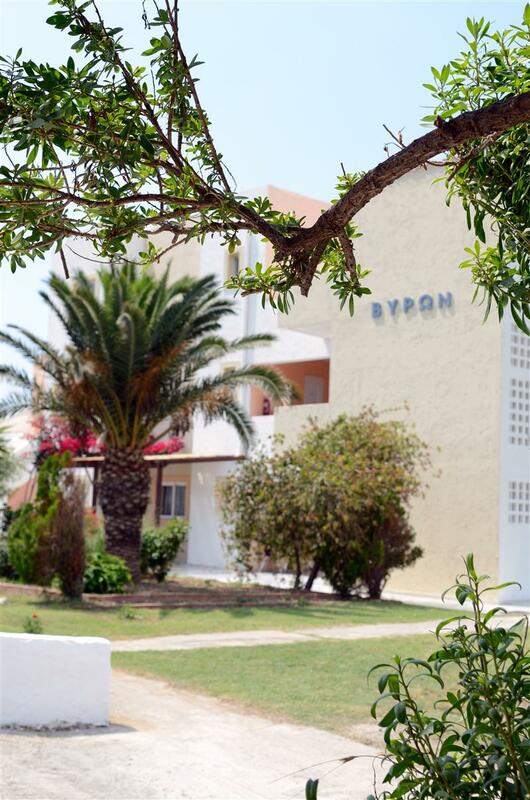 You can use the button bellow to book now or just check our prices!